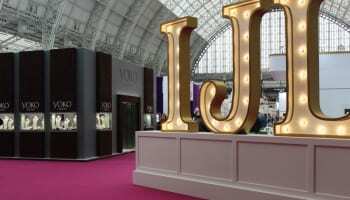 International Jewellery London (IJL) has rebooted one of its exhibitor competitions for this year’s event. 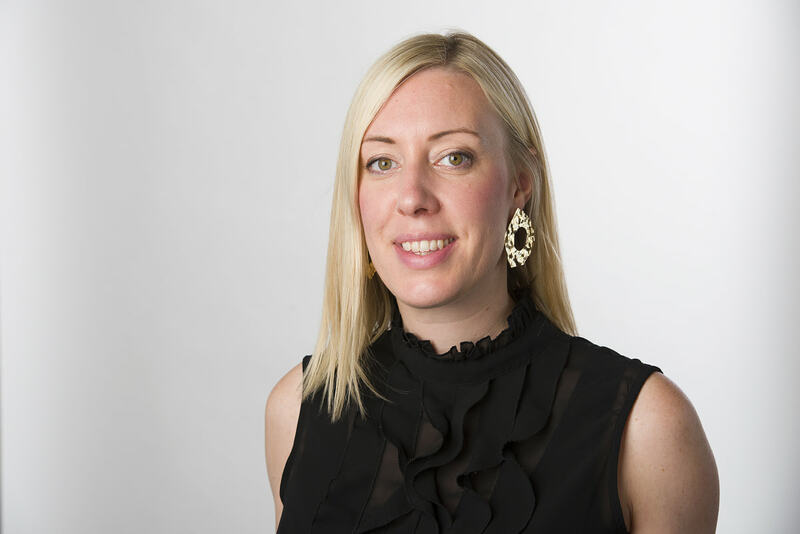 Show organisers have announced that next month’s show will see the return of Gem-A’s Gem Empathy Competition, which gives IJL 2018 exhibitors the chance to win a fancy-cut gemstone for a bespoke jewellery design. 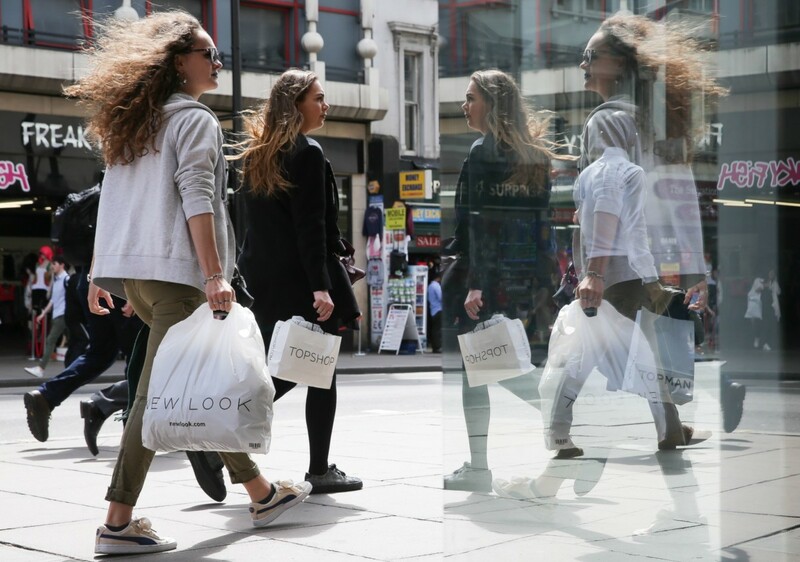 In a change to previous years, the long-standing Gem Empathy Competition, which is organised by the Gemmological Association of Great Britain and hosted by IJL, will welcome entries from the entire breadth of IJL 2018 exhibitors, not just those in the Design Gallery. All those who enter the competition, whether an established brand or emerging designer, will have the opportunity to win an 18.28 carat ametrine gemstone from Bolivia, which has been hand-cut by master gem-cutter, John Dyer. Brands and designers have the chance to win this 18.28 carat ametrine gemstone from Bolivia. To be in with a chance of winning, exhibitors are tasked with creating a hand-drawn design or CAD render. The one that showcases the ametrine gemstone in the most innovative and imaginative way will win the Gem-A Gem Empathy Award and secure the rights to the gemstone. This year’s gemstone was hand-chosen by the Gem-A team and features Dyer’s signature dreamscape cut with Dyer’s ‘JD’ mark engraved onto its surface. 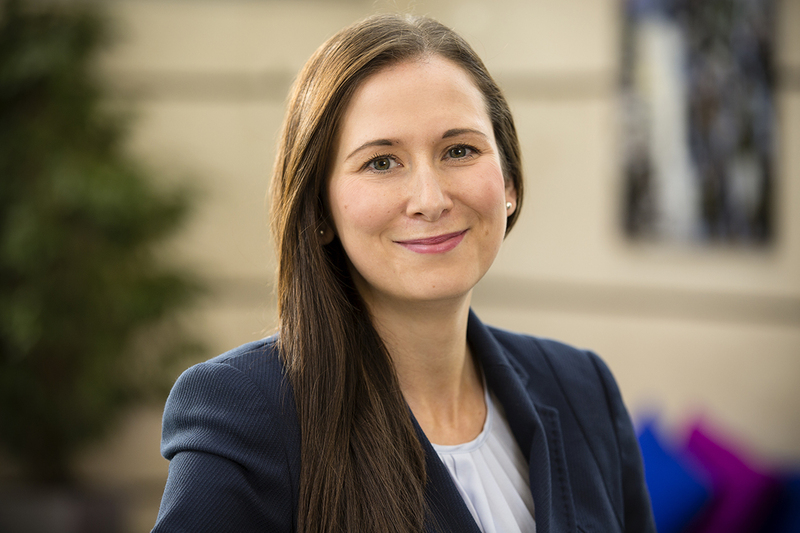 Entries will be judged by Gem-A’s chief executive officer, Alan Hart FGA, and IJL’s event manager, Sarah Kitley-Spencer. The winner will be announced on the last day of the show. 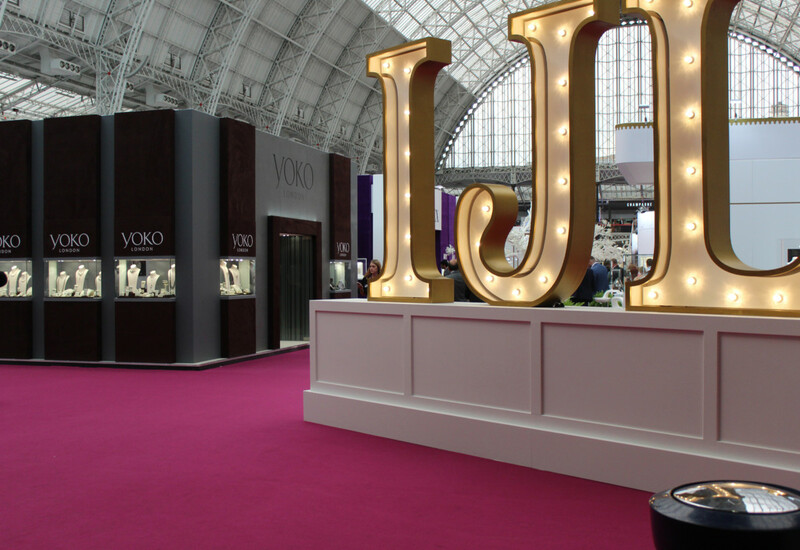 IJL exhibitors are encouraged to send in their hand-drawn design or CAD render before the deadline on August 14, 2018.